Ever wish that you could get more done – create a new website, set up your Salesforce account, redesign fundraising materials, etc. – without increasing overhead? That’s exactly what Catchafire North Texas is here for. 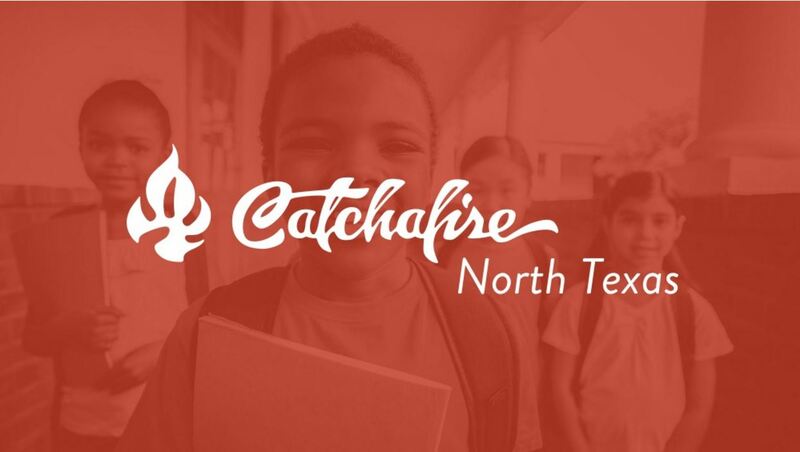 Catchafire North Texas is an online tool that connects nonprofits with passionate professionals looking to donate their skills, pro bono. As a participant in North Texas Giving Day 2016, you are eligible for access to Catchafire for free through February 28, 2017. So far, nonprofits that have used Catchafire North Texas have saved a total of $745,000 in professional services. Sound interesting? Getting started is simple. The first step is to visit dallas.catchafire.org/welcome/ and register with basic information about you and your organization, which will allow you access to a menu of over 80 different kinds of available projects. Take your time exploring. See which projects will have an immediate impact on your organization, and also get inspired by projects you’ve never considered. The projects that are available to you range from fully fledged projects to 1-hour phone consultations. We know that writing a job spec is no small task, so we’ve done the work to plan out the scope, depth and starting point of each project so that you don’t have to. How this will impact your organization. Once your project post is live, we will share it with our pool of over 40,000 volunteers who will apply to projects that match their skillsets and interests. 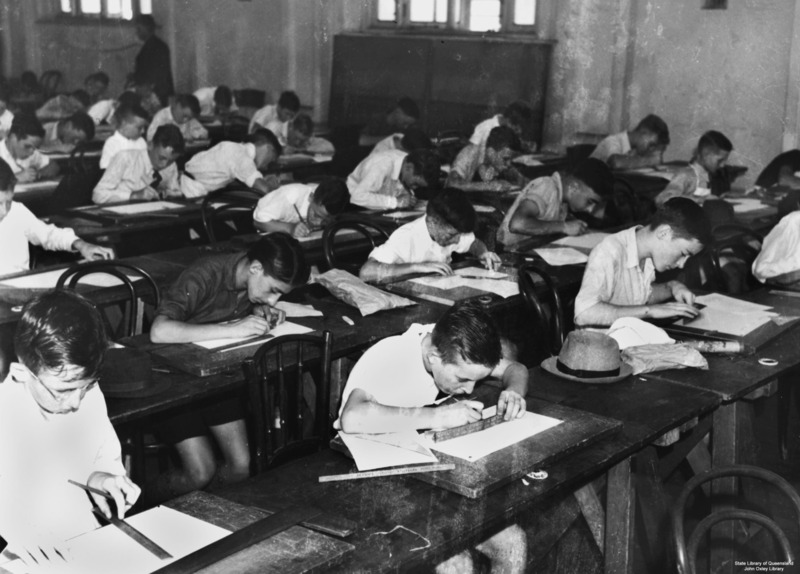 You know what you need better than anyone, so we let you vet each of the applications. That way, you and your volunteer are able to evaluate for fit so that you’re set up for success. So where do these volunteers come from? All over the place. Because most of our projects can be completed remotely, from anywhere, you have access to talent all around the world. We also partner with corporations filled with talented employee volunteers; our projects are broadcast to Linkedin’s network of 12 million people; plus there are 10s of thousands of volunteers directly on catchafire.org. Catchafire volunteers have donated thousands of hours of time, which has saved thousands of nonprofits over $40 million in professional services. But the impact goes much deeper. The connections that you make through Catchafire don’t end when a project ends – many organizations and volunteers develop strong relationships that last beyond the end of a project. After a while, it’s like having the board of directors of your dreams at your fingertips. You can work on an unlimited number of projects. Just make sure to mark each project complete when you’re done to free up a new slot. Responsiveness is key to getting the best volunteer! Respond to applications within 2 days for best results. Welcome to Catchafire! We are thrilled to have you.